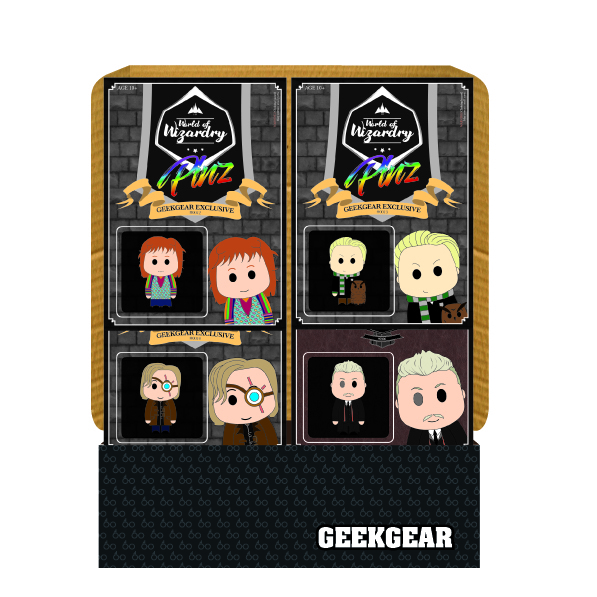 Available past Pinz from our January 2018 World of Wizardry PINZ subscription box. Dispatched within 1-2 working day. Please note that Silver is limited to only 200 worldwide and gold is limited to only 100 worldwide!